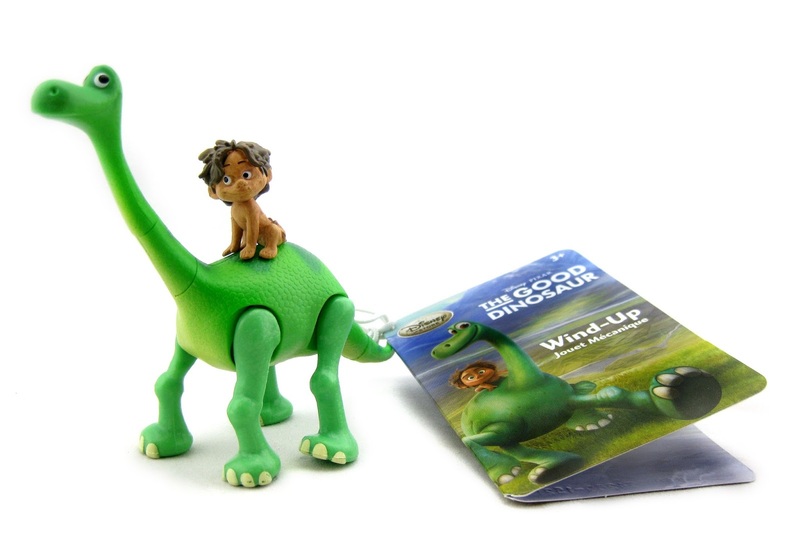 Here we have the new Disney Store exclusive Arlo and Spot walking wind-up figure... a cute little toy inspired by Disney·Pixar's upcoming release, The Good Dinosaur! This plastic, traditional wind-up key toy stands at about 3 1/4" inches tall and retails for $6.95. 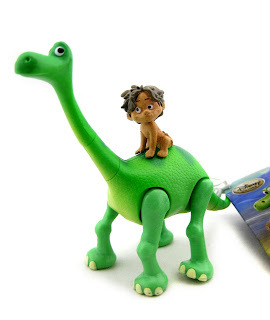 Just wind him up and place on any flat surface to see Arlo take off on an adventure! This isn't anything high-end or groundbreaking of course, just some good old fashioned fun! 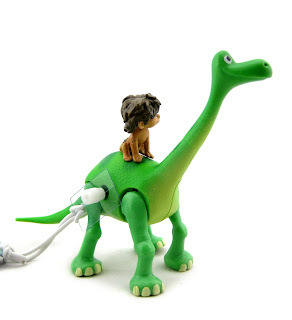 I like simple, traditional toys like this. 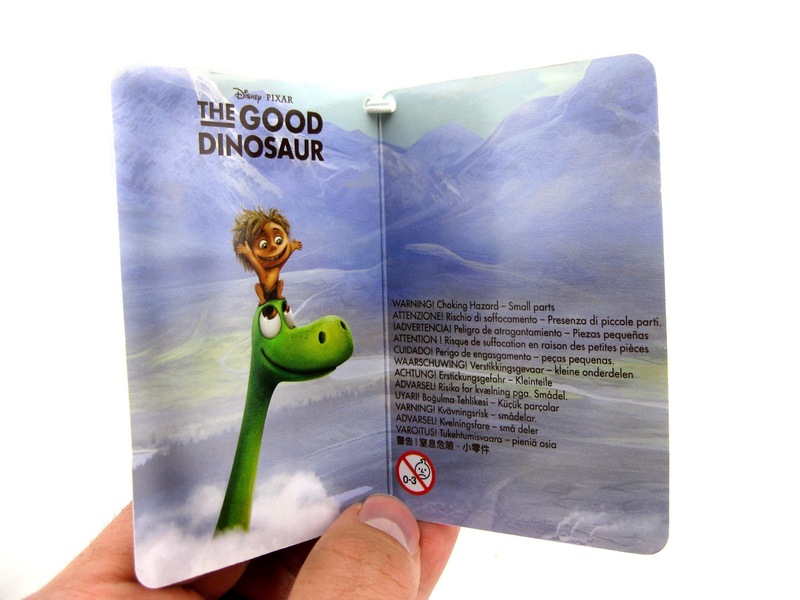 Plus it's adorable and has a really decent design for what it is. Check out the brief video below to see this walking figure in action! I found this in the "souvenir" (that's what Disney calls its smaller, less expensive items) section of the Disney Store (right by the checkout, or in Disney terms, the "box office"). If going to an actual Disney Store isn't an option for you, no worries! It's also currently being sold on the DisneyStore.com HERE as well. Check it out! 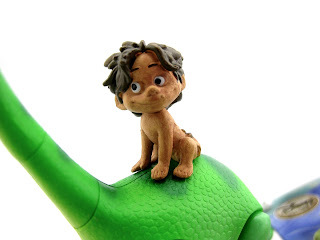 If your young one is looking forward to seeing the adventures of Arlo and Spot on the big screen next month, I definitely recommend picking up. It's cute, fun and inexpensive...you really can't go wrong here!